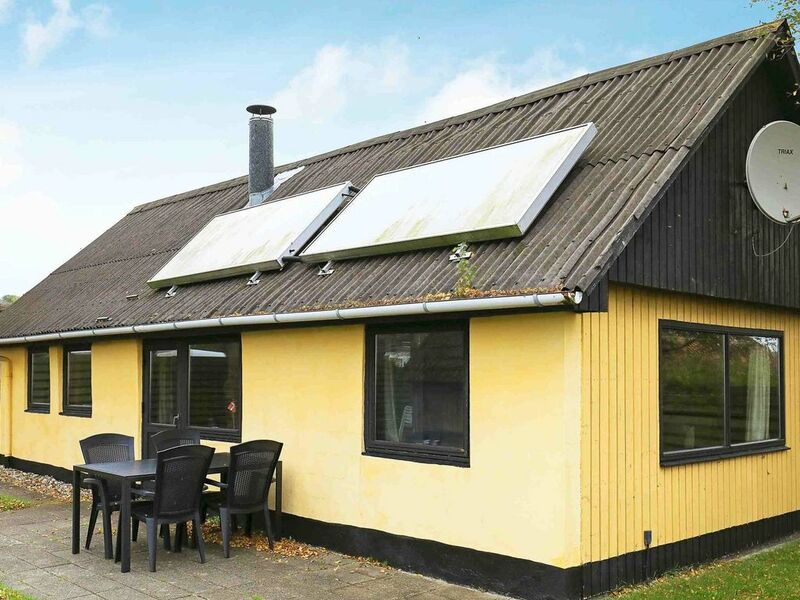 Simply furnished holiday house, situated on a nature plot in a small village, only 150 m from the shore of the Limfjord, at Amtoft. View to the fjord from both the house and the plot! There is also a view of the bird sanctuary Vejlerne, the largest of its kind in Northern Europe. In the cheap house there is a 2012 repaired kitchen area with dining area and u.a. Dishwasher. A bedroom with double bed, also double sofa bed in the living area. Bathroom with shower / WC and underfloor heating.